At a ceremony on 14 September 2017 at the Royal Observatory Greenwich, UK, the winners of this year’s Insight Astronomy Photographer of the Year competition were announced. All of the winning photographs will be available for viewing in a free public gallery at the Observatory’s Astronomy Centre from 16 September 2017. ESO plays a part by contributing a judge, Oana Sandu, from its education and Public Outreach Department. This year’s overall winner, who receives a cash prize of £10,000, was Artem Mironov of Russia. His spectacular image of the colourful gas and dust in the Rho Ophiuchi cloud complex, a nebula located 400 light years from Earth, also won the Stars and Nebulae category. 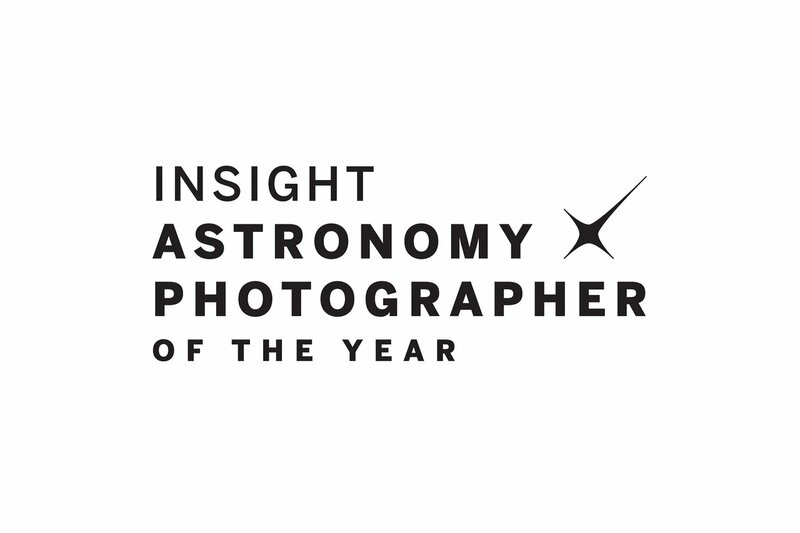 Insight Astronomy Photographer of the Year is run by the Royal Observatory Greenwich, in association with Insight Investment and BBC Sky at Night Magazine. The Royal Observatory Greenwich is home of Greenwich Mean Time and the Prime Meridian and one of the most important historic scientific sites in the world. Since its founding in 1675, Greenwich has been at the centre of the measurement of time and space. Today the Observatory galleries and Peter Harrison Planetarium help unravel the extraordinary phenomena of time, space and astronomy. The Royal Observatory Greenwich is part of Royal Museums Greenwich which also incorporates the National Maritime Museum, the 17th-century Queen’s House and Cutty Sark. Royal Museums Greenwich works to illustrate for everyone the importance of the sea, ships, time and the stars and their relationship with people. This unique collection of attractions, which form a key part of the Maritime Greenwich UNESCO World Heritage Site, welcomes over two million British and international visitors a year and is also a major centre of education and research. For more information visit www.rmg.co.uk. BBC Sky at Night Magazine has become Britain's best-selling astronomy title since its launch in 2005, with 25 000 subscribers and average sales of 7500 copies a month. skyatnightmagazine.com has 33 000 unique users a month and reaches more than 32 000 social media followers through Facebook and Twitter. The magazine is also available on iTunes Newsstand, Google Play and Zinio, and is media partner of the annual Insight Astronomy Photographer of the Year competition run by the Royal Observatory Greenwich. With writing from the world’s leading astronomers and writers, theBBC Sky at Night Magazine complements one of the world's longest running TV programmes, The Sky at Night, and features regular articles from its presenters Chris Lintott, Maggie Aderin-Pocock, Pete Lawrence and Paul Abel, plus in-depth equipment reviews and stargazing advice. Every issue also includes the latest episode of The Sky At Night on a cover-mounted disc. BBC Sky at Night Magazine is published by Immediate Media Co under licence from BBC Worldwide. Follow us on @skyatnightmag.